I would like more information about 10015 Delgado Av (100 Uplands). 100% UPLANDS & REPORT to prove it, NO wetlands! CULVERT already INSTALLED. Lot has oaks, hardwoods & pines. Only one lot off of paved Melanie St. Convenient to Palatka, Palm Coast, St. Augustine, The St. Johns River, camping, fishing, & only about 20 minutes from Crescent Beach. Site built, modular, mobile homes & horses OK. The open rural zoning also allows for a variety of uses including some home based businesses. High & dry lot located in flood zone X which means NO flood insurance required. Addnl Marketing Remarks: Open Rural zoning and no HOA means you can keep your RV, boat, ATV, or work truck at home. 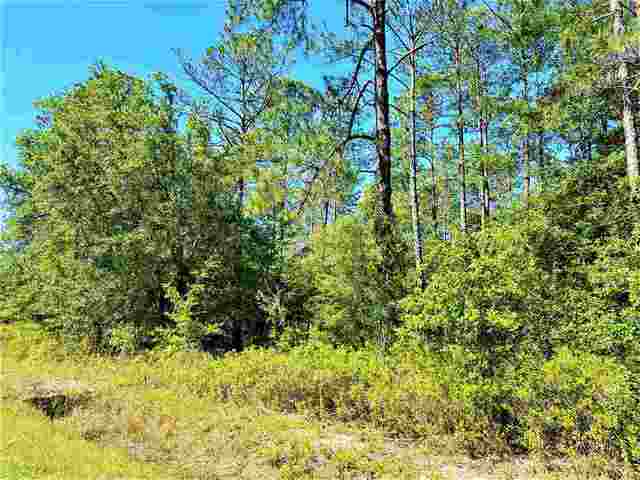 Lot is located in the NW part of Flagler Estates on a quiet road. Owner financing possible with 50% down. Directions: Melanie St west past Allison. Left on Delgado. Second lot on right.